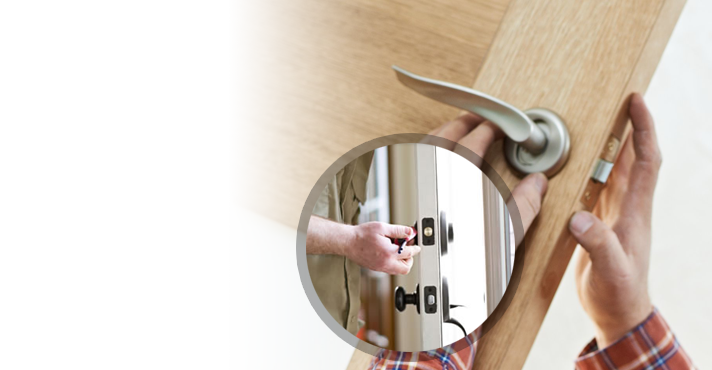 Whether you urgently want to repair door locks or extract broken keys, our 24/7 locksmith in Newmarket will be there for you. We continue to support our customers and take care of their urgent needs when the business day has long passed. 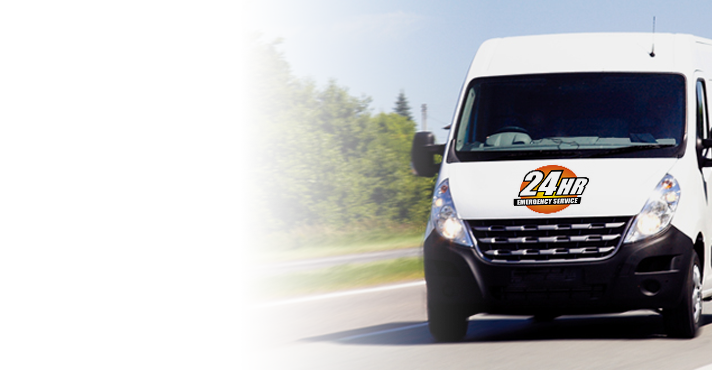 Our team is 24/7 and equipped to handle any issues with locks & keys. Any key and lock. At home. In your company. With your car. Call Newm arket Lock & Key and let us handle your emergency needs. Our service is competitively priced and offered at once. 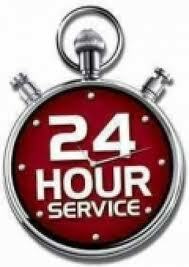 It’s our pride to run a 24 hour locksmith business in Newmarket, Ontario. Since increasing security is our job, we are ready to go out of our way to do so. This means being flexible with our work schedule and ready to serve your urgent needs. In order to come quickly to any location and prepared to handle any issue, we keep updated and fully equipped. Each emergency locksmith is knowledgeable and travels with the necessary tools and equipment. Call us. We can address issues with keys & locks in no time. Avoid a potential break in by calling us for lock rekey should your key is lost. Whether the key is definitely stolen or just missing, you can’t take risks with your security. Contact us 24/7. One of our pros will be there to change the key and along the pins of your lock to prevent an intrusion. Need emergency car lockout service? Depend on our quick time of response. 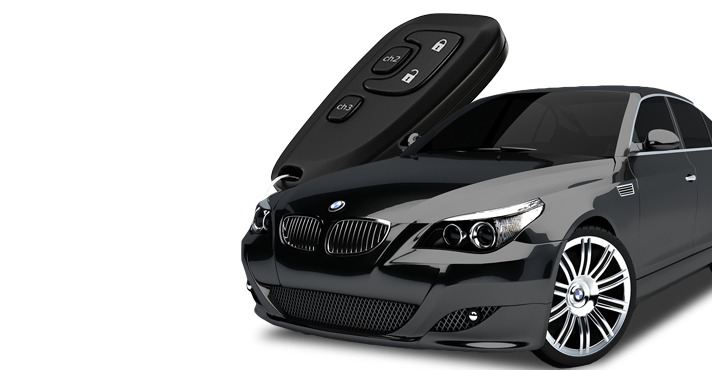 Our techs have the experience to open trunks and doors, replace keys, reprogram chip keys, and handle any problem. Locked outside your apartment or house? 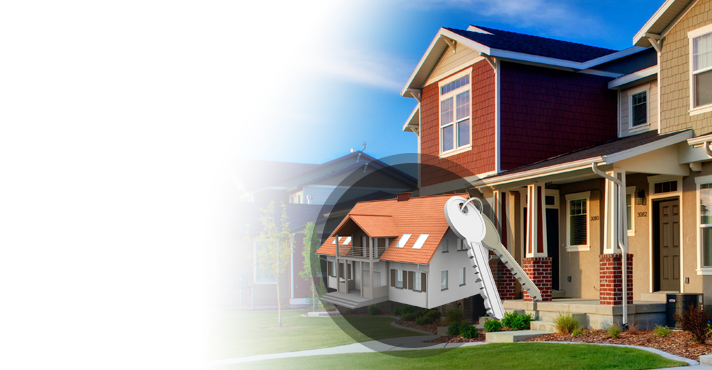 Call us for house lockout We can unlock any home door lock and handle any key & lock problem. 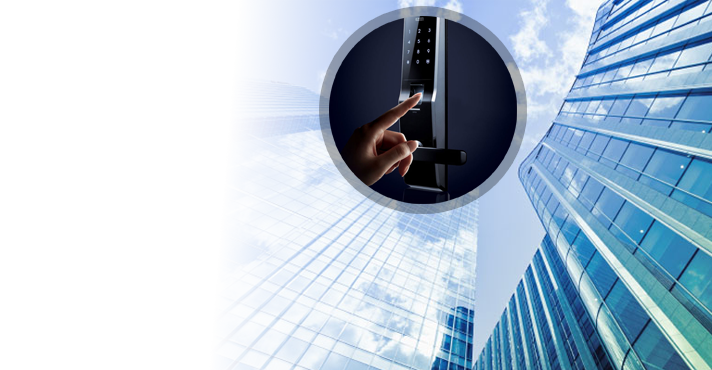 Need an expert to unlock the door at your office or any other business? Rely on us. Our pros are experts in all high security locks. We provide lock change should the problem with a lock cannot be fixed. Vandalized locks? Damaged locks? No matter which lock is worn or broken and won’t secure your property, we can replace it. Our 24/7 locksmith Newmarket company is here for you. Call us no matter what your urgency is.